Last year was not the finest for boxing. In fact, it was pretty lousy year, with much of it dominated by the ludicrous sideshow that was Floyd Mayweather, a professional boxer, taking on Conor McGregor, an amatuer boxer without a professional bout under his belt. Sure, that fight turned out ok in the end with McGregor putting on a respectable performance, but it wasn’t good for the sport and was really no fun for actual boxing fans. Even worse, it meant that there was less focus on Canelo Alvarez taking on Gennady Golovkin which was actually a properly exciting fight between two equals. It was real boxing for real fans, but it was barely covered in the media. While the Mayweather bout received wall to wall news coverage from excited journalists who liked storylines more than the sport. It was not fun at all and it was even worse for people who like to bet on boxing. One sided fights mean one sided odds and you get no enjoyment from betting on a fighter who is obviously going to win. Luckily, this year looks like it will be different with a number of fights that are likely to be much closer and much more enjoyable. 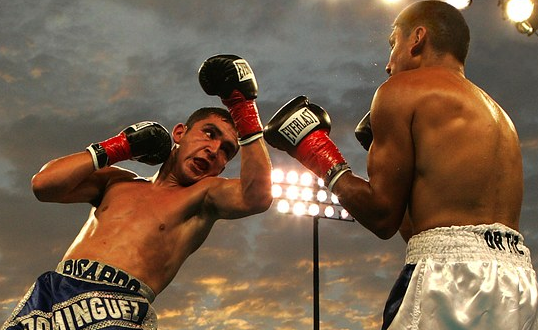 They will be the kind of fights you need SBAT betting tips for, fights that you need help to understand and work out because they will be close and interesting bouts, not one way processions that are not enjoyed by anyone. It looks set to be quite a year for boxing and the next few months are a partially good illustration of this. There are some big ones coming up soon, fights for real committed fans who want to appreciate top fighters coming together and going toe to toe. Fighters are not ducking each other, they are getting ready to go into battle and take one another on. The only issue is, it seems like there are just too many good fights that it hard to keep track. The field is stacked meaning it could be easy to miss some of the best ones. With that in mind, we thought we should compile some of the best upcoming matches. So here are some of the best bouts coming up, ones you need to get into your calendar and have ready to watch. We have already seen great fights like George Groves easing past Eubank Jr and these upcoming fights are likely to be even better. This one was supposed to take place earlier this month, however a hand injury for Lipinents meant it was moved back. Both fighters have great records but Lipintets does not have the same experience as Garcia who is one of the best pound for pound fighters in the world. He is searching for his fourth divisional world title and will be aiming to add to his 37-0 record. He is massive favourite but Lipinents should give him a real battle. This bout will be great and is well worth watching, if only to see one of the best boxers of recent years, Garcia, put on another of his masterclasses. This one is set to be explosive down in Cardiff. These two fighters are both confident, both skilled and both young and hungry. They are also putting unbeaten records on the line, it will be a really interesting fight. Joshua is the favourite but recent pictures have shown Parker looking fighting fit and ready to get out there. 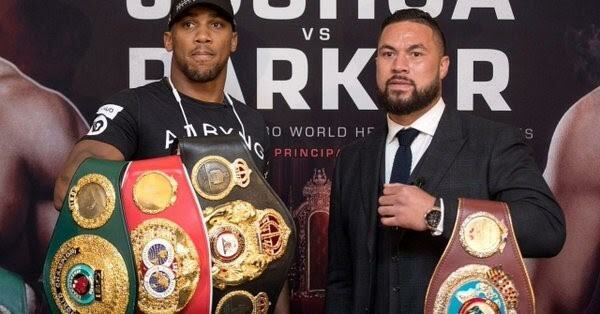 With the home crowd behind him you have to pack Joshua but there is a reason Parker has not lost any of his twenty six fights. 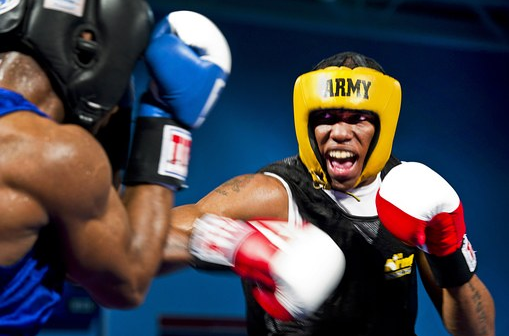 For boxing fans, having such a healthy heavyweight division can only be a good thing. This fight should confirm just how good it is. After an amazing first fight between the two that ended in a draw, both will be battling for supremacy when they meet again. Two of the best pound for pound fighters in the world going toe to toe is not something that we see enough of. It is a superfight worthy of the title and it will be very special to watch these two tussle again. It is really hard to call, exactly the kind of fight fans want to see.